Originally founded as a mining camp, Spring Valley, California, has grown into a charming first-class community that adores wellness, recreation and sports, entertainment, and its own local history. 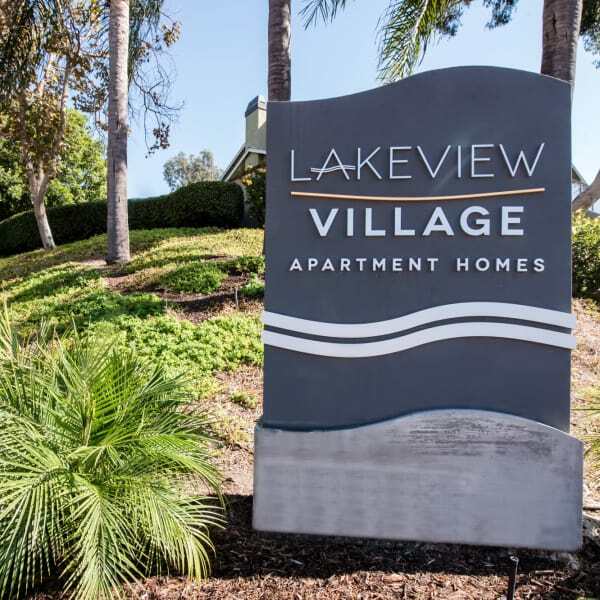 Lakeview Village Apartments is centrally located in the quaint Rancho San Diego neighborhood, less than 20 minutes outside San Diego. We offer spacious, pet-friendly one and two bedroom apartments for rent complete with private entrances and upgraded features. Venture into the charming neighborhood surrounding Lakeview Village for plenty of shopping and dining options. Spring Valley features a variety of local eateries. Enjoy authentic cuisines at El Bandido or bring fresh homemade pastries to a work party from Glauber’s Kosher Bakery. Visit any of the handful of local artisan bistros for a scrumptious brunch complete with fresh-squeezed mimosas. Then spend the afternoon shopping at any of the trendy outfitters in Rancho San Diego Towne Center. When it gets too warm in the sunny California season, seek the cool interior of your home at Lakeview Village complete with air conditioning, ceiling fans, and hardwood floors. Whatever it is you love to do, you’ll find it in Spring Valley, CA.